Streamingoldies > Memories Medley > One More Time! I suppose I could overdo this but what the heck, I’m going to give it one more shot. 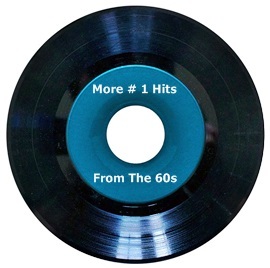 Another medley consisting of one #1 song for every year from 1960 to 1969. Thank you again Ray for some great songs!! What you do and share is much needed food for the soul!